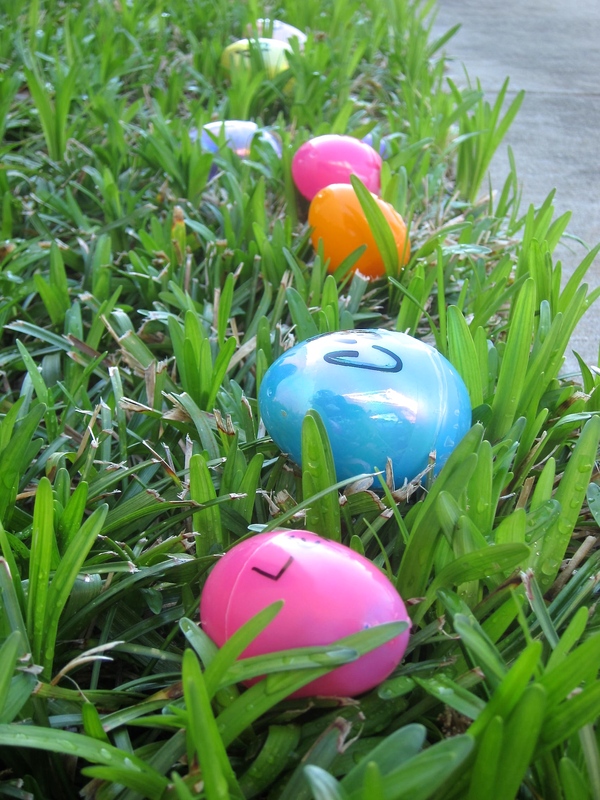 Today was the Easter Egg Hunt for the preschool at church. 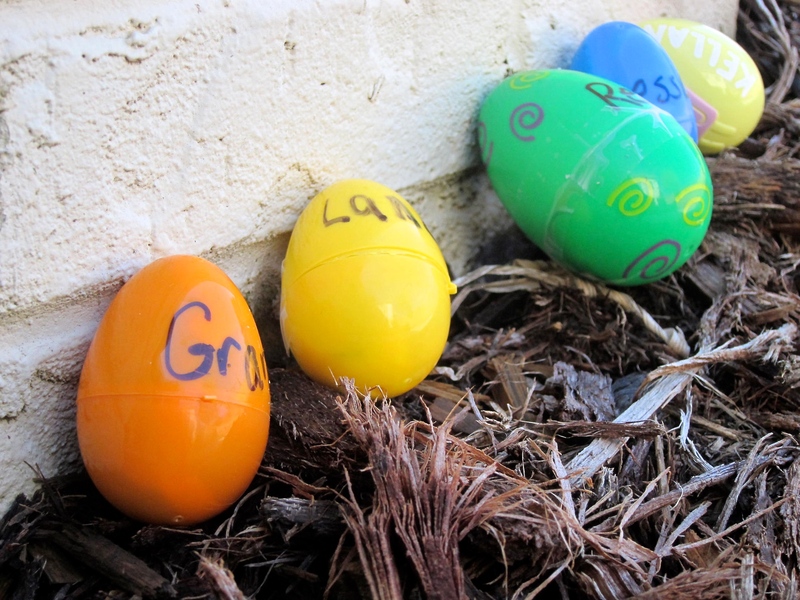 Parents bring eggs labeled with their kids’ names (everyone’s a winner) and the teachers “hide” them. 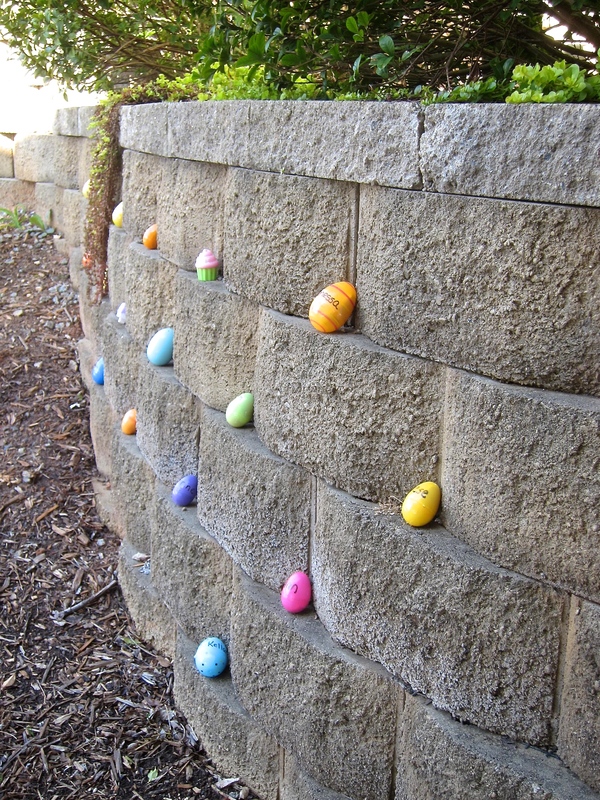 It’s a treat to watch the itty-bitties fill the baskets with their hard-earned prizes.